Our Express Employment Professionals office is a locally owned and operated full-service staffing agency that provides employment opportunities to Job Seekers throughout the North and Northwest Portland areas. Our team has provided staffing services and workforce solutions to the top Employers in our area since 1997, from St. Johns to the Pearl District and everywhere in between. We strive to exceed expectations by finding the perfect pairing of quality candidates seeking employment opportunities with the incredible businesses we serve in our community. We recruit our candidates locally whenever possible, which has proven to show strong attendance rates and high conversions of temporary to full-time employment offers made to our Associates. Express Associates have a variety of Portland job opportunities available to them, including one-day assignments, temporary or temporary to permanent positions, evaluation hires, and direct/professional placements. Our team shows a true passion in their commitment to recruiting, screening, and placing only the best candidates in our area. Combining our local expertise with our comprehensive recruitment efforts, it's easy to see the value of our exceedingly competitive advantage! We are proud to be Multnomah County's premier staffing company that helps people meet their employment needs and goals. The Portland metropolitan area is bursting with excellent employment opportunities, and our team of employment experts at the North Portland branch of Express is collaborating with those leading companies. We want to help guide you through your job search in Portland, OR and have you leave our office with a job that fits your needs and makes good use of your skill set. 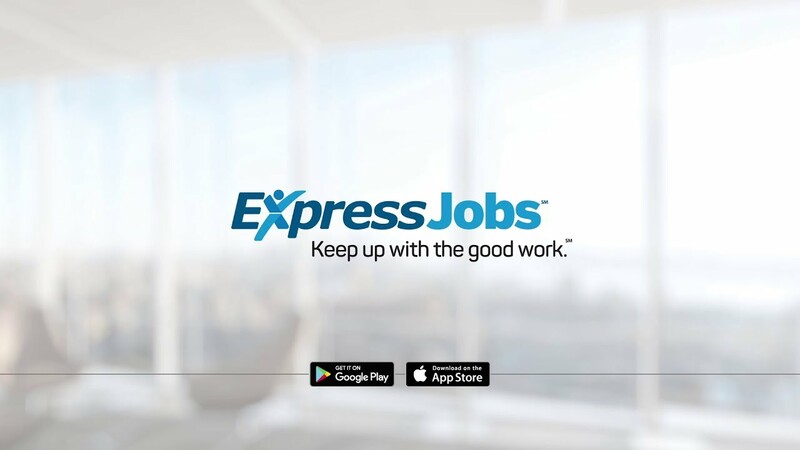 Head over to our Job Seekers page to learn more about what Express can do to help you find careers in Portland! Our staffing agency in Portland has been in the recruitment business for over 20 years now, with a staff of tenured recruiters who know talented job prospects when they see them. Predominately servicing the North Portland, our team can provide your local business with fast and effective candidates for Office Services, Accounting, IT, Skilled Trades, Light Industrial, and more! If you would like to know about our Express North Portland staffing services, visit our Employers page or contact us today!